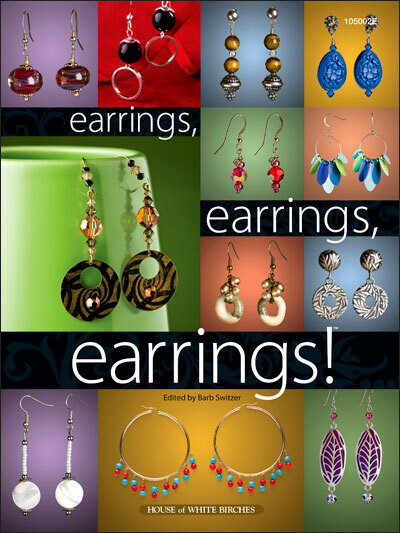 Beading - e-Books - Earrings, Earrings, Earrings! 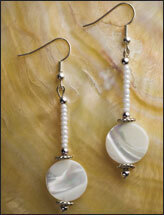 A few basic techniques make these earrings a snap to create, with fashionable results. These original 71 designs are perfect for every day and easy enough that you will feel confident making and wearing them to work, school, dinner or a show. 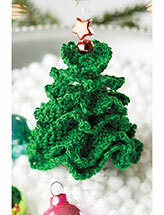 Change your outfit, change your look, or make quick gifts with a few leftover beads.